A waitress at the Betsy Ross Diner, Elsie hopes her nickel-and-dime tips will add up to a new life. Then she meets Bashkim, who is at once both worldly and naïve, a married man who left Albania to chase his dreams—and wound up working as a line cook in Waterbury, Connecticut. Back when the brass mills were still open, this bustling factory town drew one wave of immigrants after another. Now it’s the place they can’t seem to leave. Elsie, herself the granddaughter of Lithuanian immigrants, falls in love quickly, but when she learns that she’s pregnant, Elsie can’t help wondering where Bashkim’s heart really lies, and what he’ll do about the wife he left behind. Seventeen years later, headstrong and independent Luljeta receives a rejection letter from NYU and her first-ever suspension from school on the same day. Instead of striking out on her own in Manhattan, she’s stuck in Connecticut with her mother, Elsie—a fate she refuses to accept. Wondering if the key to her future is unlocking the secrets of the past, Lulu decides to find out what exactly her mother has been hiding about the father she never knew. As she soon discovers, the truth is closer than she ever imagined. 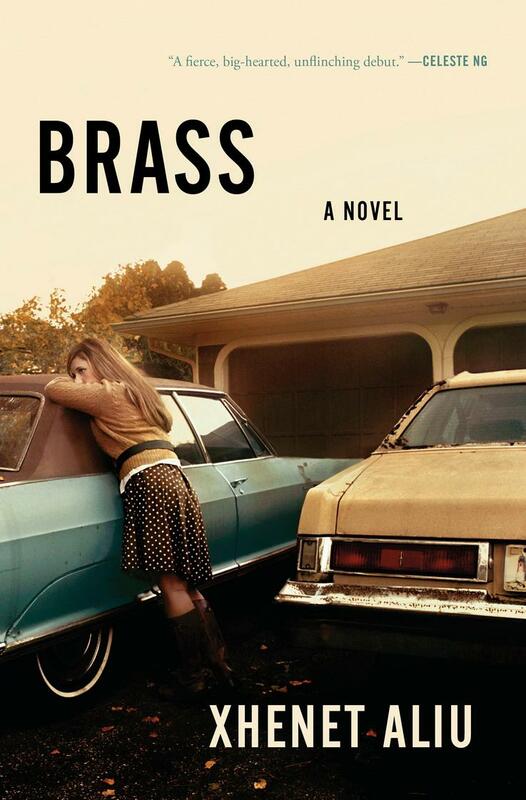 Xhenet Aliu is the author of the novel Brass and the story collection Domesticated Wild Things, winner of Prairie Schooner Book Prize in Fiction. 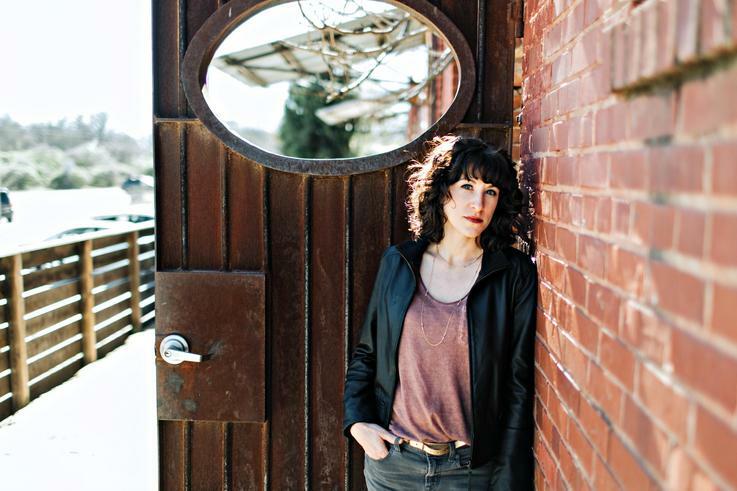 Her writing has appeared in Glimmer Train, Lenny, LitHub, Buzzfeed, The New York Times, and elsewhere, and she has received fellowships and grants from the Bread Loaf Writers’ Conference, the Elizabeth George Foundation, and the Djerassi Resident Artists Program, among other awards, including a special mention in the Pushcart Prize anthology.